Much like if you were building a house on your new site, you need to adequately prepare the land before you can relocate an existing house there. This is to ensure it sits on firm ground, that it’ll sit in the right place, that it will have access to key services and will resist pests and weathering. Below we look at the kinds of things that need to be done on a building site before you can put your relocated home on it. It’s essential to ensure the new site has been properly and completely cleared before the house is relocated. This can be a difficult task depending on the size and amount of vegetation in your plot. It’s a process that is often heavily regulated by local councils and requires permits. 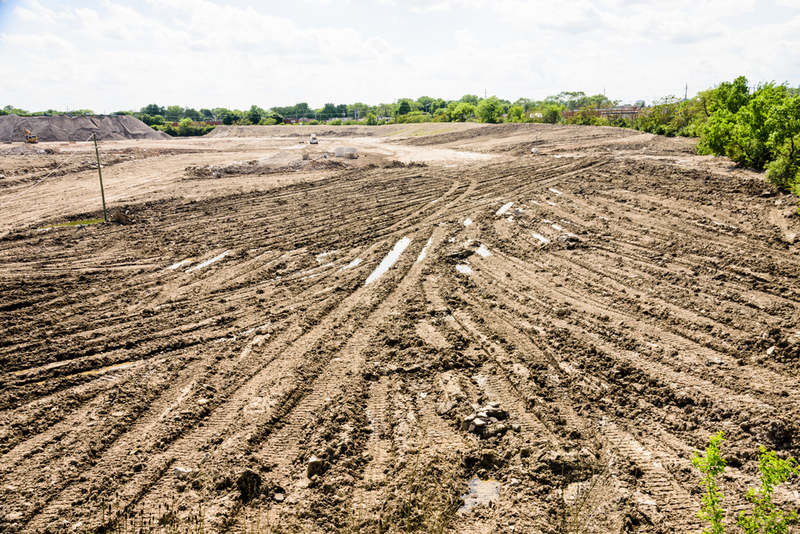 To ensure runoff and erosion are controlled as much as possible at the new site, grading is crucial. It involves trying to create a grade that will slope away from your house or manipulate it some other way so that water flows away from the property. Geotechnical engineering reports help determine how reactive the soil on your new site is. That is, how much it will move. Soil moves, expands and contracts as a result of changing moisture content. This can cause issues, especially if the house is multi-storey or has a lot of weight. Soil testing helps you take this into account and make any necessary plans. It is essential to determine whether important services like water, electricity and sewerage are available or installed. Ensure you consider how the services at the new site will be incorporated into the house being relocated. For example, plumbing services will need to be built through the subfloor. If sewerage services are not available, you’ll have to think about septic design and installation ahead of time so it can be incorporated into the property as soon as possible. Australia has some fairly specific and strict rules about how houses need to be protected from hidden termite attacks, which are outlined in the Australian Standard AS 3660.1 (Termite management – New building work). Preventing termite attacks can be done by using a chemical barrier, physical barrier or both.